Yesterday, prior to the kickoff of the North American International Auto Show, the 19th Annual Urban Wheel Awards were held at the Garden Theater in Detroit. There, much as the Golden Globes often serve as a precursor to the Academy Awards (let’s hope, because we’d love to see Michael Keaton win an Oscar), the 2015 Urban Truck of the Year award served as a precursor to this morning’s announcement that the 2015 F-150 is the North American Truck of the Year. Earlier this morning (much earlier, in fact), the F-150 was named the 2015 North American Truck of the Year for many of the same reasons. 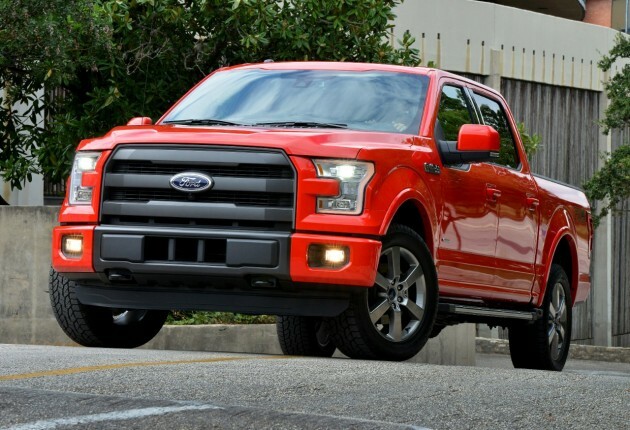 It’s likely to continue winning awards as 2015 wears on, and January sales should give us a pretty good indication as to whether or not Ford has another record year for trucks on its hands.